Cassettes are back to rule the world! 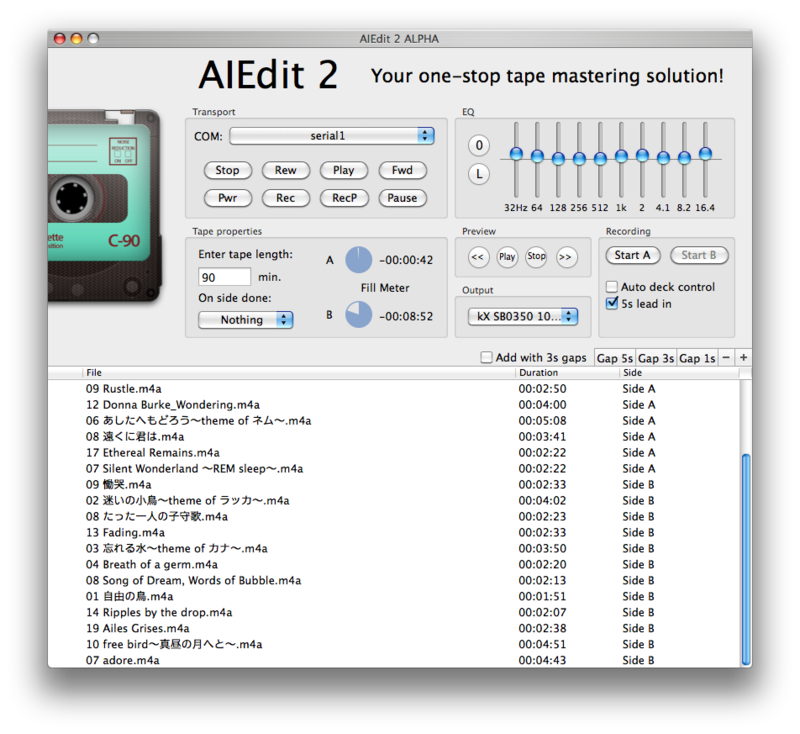 Your one-stop solution for tape recording. 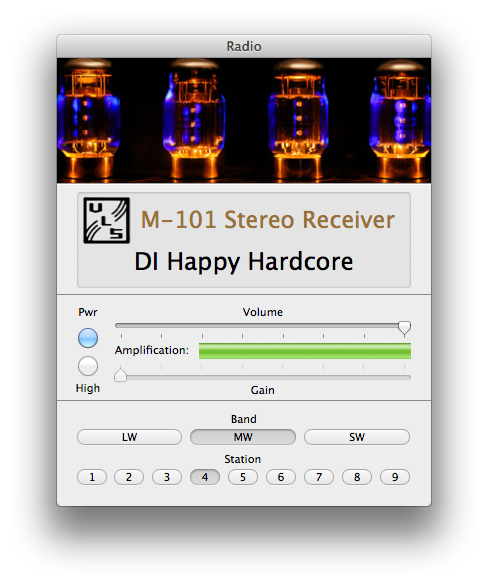 The minimalistic Mac radio app. Sounds great. Yet sounds friendly. 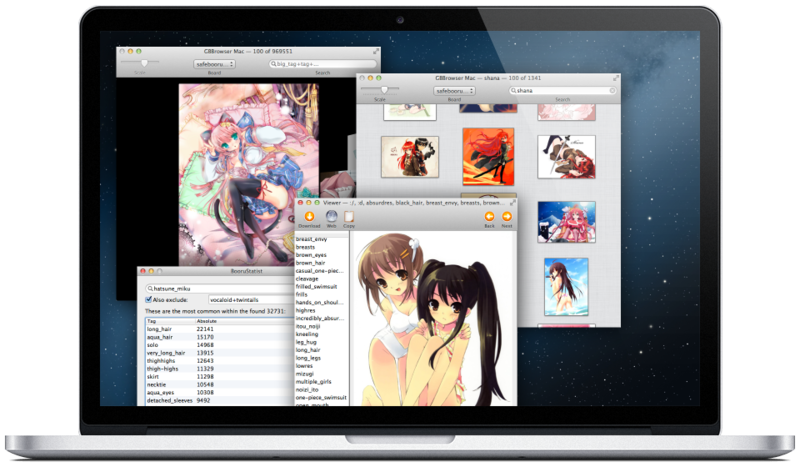 Meet the ultimate imageboard toolkit. This is an otaku heaven. For iOS, Mac and Windows. Introducing LearnIt for the iPhone. GBBrowser. This is the otaku heaven. Browse and search in Cover Flow, perform statistical analysis of character appearances and finally, show off your favourite ones as a screensaver. Moreover, this is not another half-working cross-platform app. 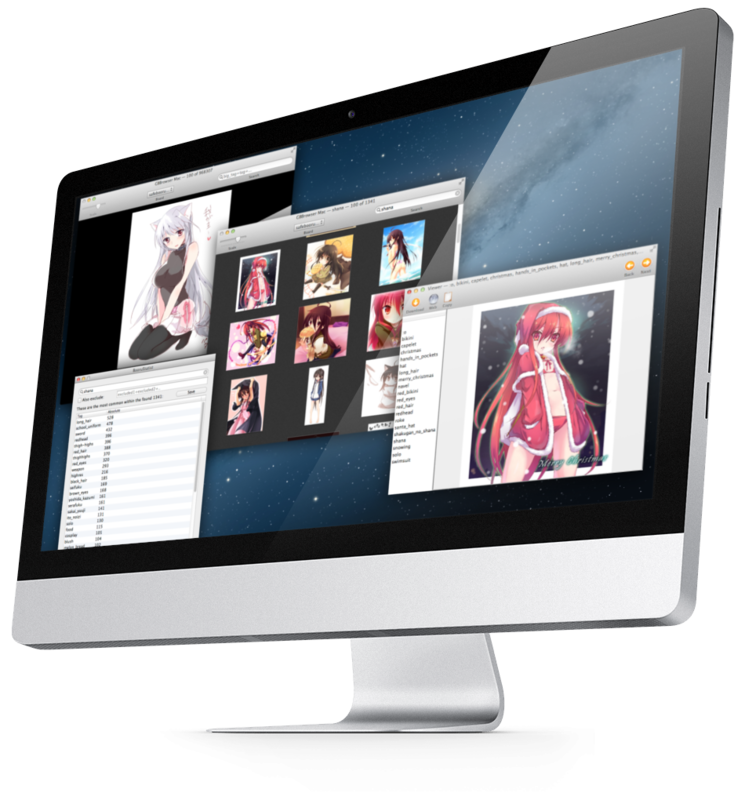 It was crafted with care for iOS and Mac for best performance. LearnIt. Learn anything with ease. Type in your questions and answer, look through them a couple of times and then start testing yourself. All in a matter of seconds. RadioApp. Sounds great. And friendly. 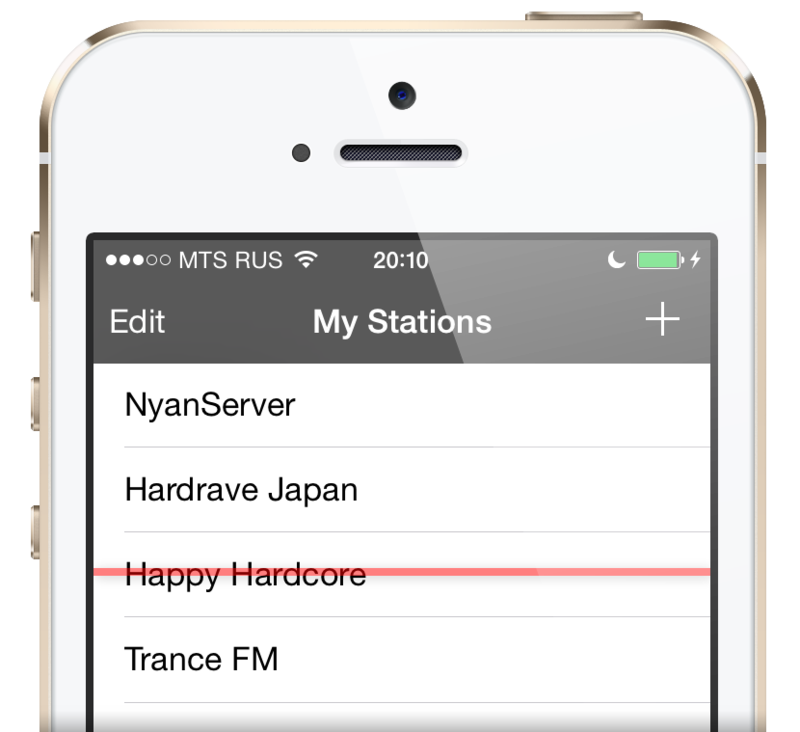 Tune in to your favourite stations without having to derp around the interface. I have been writing software for quite a long time, so making pages for all of the programs would make the site extremely cluttered (and make me extremely tired since I hand-code my HTML). You may try your luck on the Downloads page where the 'homeless' files rest (mostly abandoned projects) or on my webplaces below. Still haven't found it? Then contact me.